If you have a small pet, either a dog or cat, one of the easiest ways to get around Europe with them is by flying, together with them in the cabin, in a carrier bag underneath the seat in front of you. While this may seem daunting if you’ve never flown with your pet before, the process is actually quite simple. 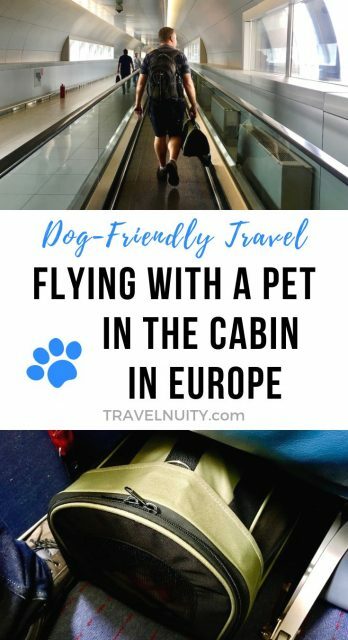 So if you’re planning on flying with your pet soon, here’s my guide to flying with a pet in the cabin in Europe, taking you through all the steps. 1. Where Are Pets Allowed in the Cabin? In most of Europe, pets are allowed to fly in the cabin. However, there are two countries where this doesn’t apply: the United Kingdom and Ireland. In both the UK and Ireland, the only animals that are allowed in the cabin are service dogs, generally “recognised guide and assistance dogs”. (Check the individual airlines for further specifics.) Regular “pets” are not allowed. 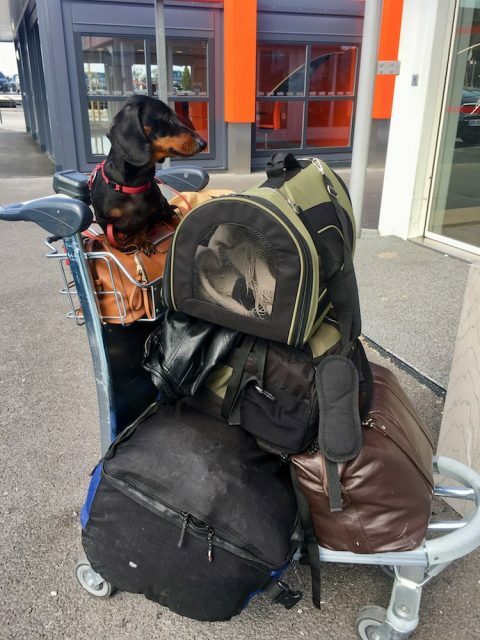 This also usually extends to pets not being allowed to travel as check-in baggage, although some airlines make an exception for flights leaving the UK or Ireland. Instead, pets flying in and out of the UK and Ireland usually need to travel as cargo, with airlines who offer this option (not all do), often booked through a animal transport company or the cargo division. So if you’re not travelling to the UK or Ireland, your first step is to find a pet-friendly airline that flies your route. Thankfully many European airlines allow pets to fly on board, including small pets in the cabin. However, there are some airlines that don’t allow pets, plus the rules differ from airline to airline. 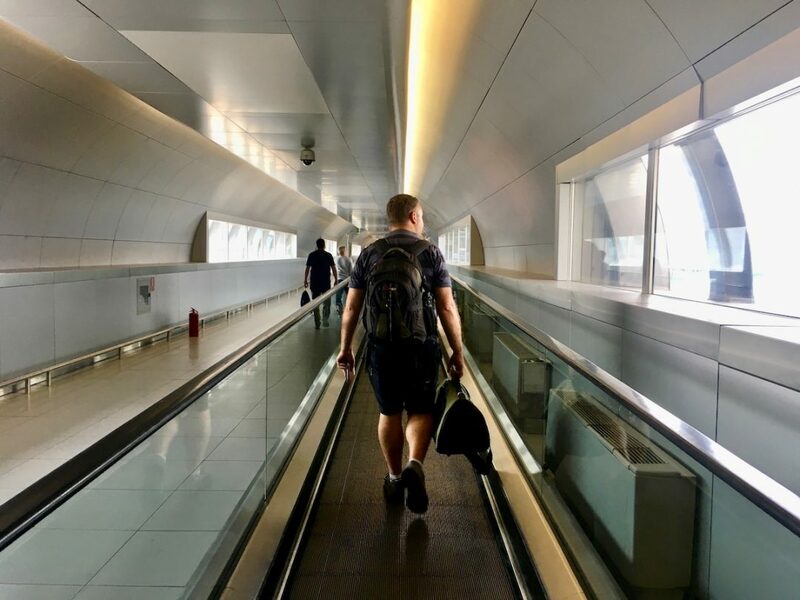 In general, full service flag-carriers are more likely to allow pets on board (read my post to find out the pet policy of all European flag-carriers). Not surprisingly, many of the budget airlines don’t allow pets. This includes the popular budget airlines of Ryanair and Easyjet – as they’re based in Ireland and the UK respectively, where pets aren’t usually allowed in the cabin. However, I’ve put together this list of the budget European airlines that allow dogs in cabin, including their pet policy. When flying with my dog, usually I first research the route and date that I’m flying, using a website such as Skyscanner or Cheapflights. I identify possible airlines, taking note of the time of flights and prices, then check the pet policy for each individual airline, if I’m not already familiar with it. It’s easiest to find the pet policy for an airline by googling their name plus “pet policy”. Now that you’ve selected the flight, it’s time to make a booking. The easiest way to book your pet on a flight is when you can do it as part of your own booking. Some airlines allow you to add your pet when you are booking online, just like adding a piece of luggage. (I’ve been able to do this with Vueling and Aegean Airlines.) In this case you can expect your pet is allowed on the flight (as sometimes airlines only allow pets on specific flights, plus often there’s a limit of around 2-3 pets in the cabin per flight) and you pay for your own flight and your pet’s airline ticket in one payment. 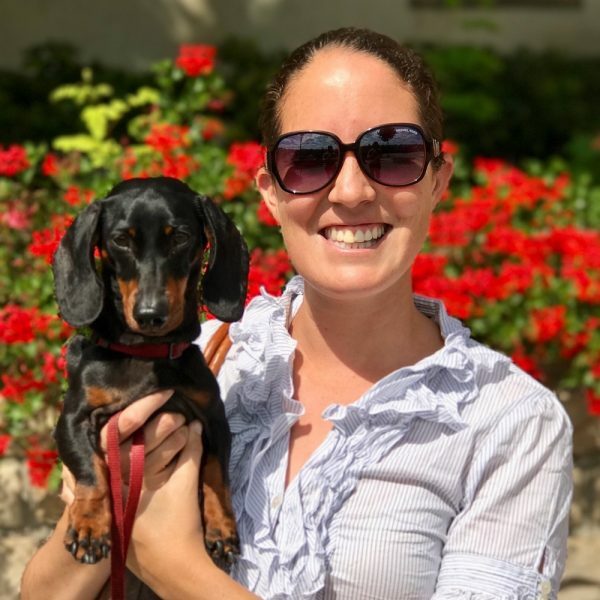 Additionally, when booking over the phone, it’s common for the call centre staff member to enquire after the weight of your pet and carrier, plus the dimensions of the carrier, to ensure it meets their guidelines. So make sure you have this handy. The other advantage of booking for your pet in advance is you know for certain the airline allows pets to fly in the cabin. One time I started booking my flight for an airline, then realised part way through the booking my pet wouldn’t be allowed on the flight. I had misread the airline’s pet policy that stated it only allowed pets on domestic flights, not between different countries in Europe. If you’re flying with a pet, it’s a good idea that you arrive in plenty of time at the airport. For starters, many airlines don’t allow bookings including a pet to be checked-in online. Even if you don’t have any other baggage, you are still required to line up at the check-in counter and check-in. The one case when I was flying with my dog and I checked in online, the airline didn’t issue my boarding pass (only my husband’s boarding pass), so I had to still go to the check-in counter. So it’s a must to allow time for this. At the check-in counter, your pet will often be virtually ignored. About half the time my pet has been weighed. Discussing this with other people online, other people have also sometimes (but not always) had their pet weighed. This is why it’s important that your pet and its carrier is underneath the maximum weight stipulated by the airline. A slight leeway may be allowed (e.g. if you pet is just 100g or 200g over). However, the only person I know whose dog was not allowed to board, was trying to fly with a dog that weighed 12kg when the limit was 8kg. 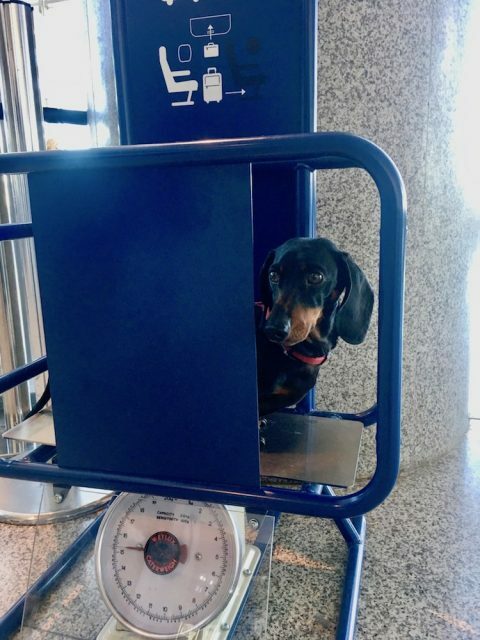 They may have probably gotten away with it if the airline didn’t weigh the dog, but in their case their dog and carrier was weighed. I believe I’ve only once had to show my pet’s EU Pet Passport, perhaps when we were travelling to the Canary Islands. Additionally, one time the staff asked whether my pet was comfortable in the carrier. However, I’ve never had airline staff check the dimensions of the carrier, although this may be a possibility if your carrier looks too big. Another reason for arriving at the airport in plenty of time is to allow enough time to pass through security with your dog. When you’re also juggling removing liquids and laptops from your bag, having a dog as well means that it’s good to not be in a rush. 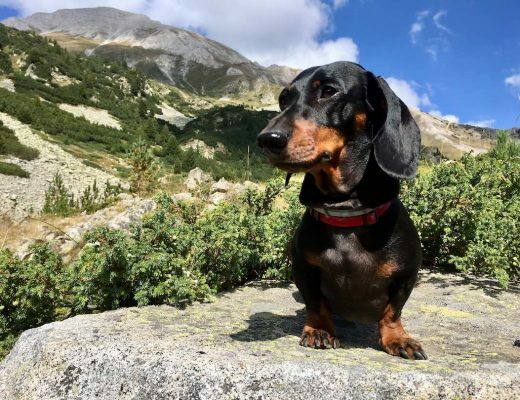 It’s also ideal to firstly head outside to allow your dog to relieve themselves, as you’ll unlikely find something on the other side of security at the not so dog-friendly airports of Europe. When passing through security with your dog, take your dog out of its carrier bag and carry your dog through the metal detector. (Put the carrier bag on the conveyer belt to go through the x-ray machine.) In one case, the staff also requested that my dog’s harness and collar was removed, although usually this hasn’t been requested. If you need to pass through passport control before your flight, there’s no need to show your dog’s passport. 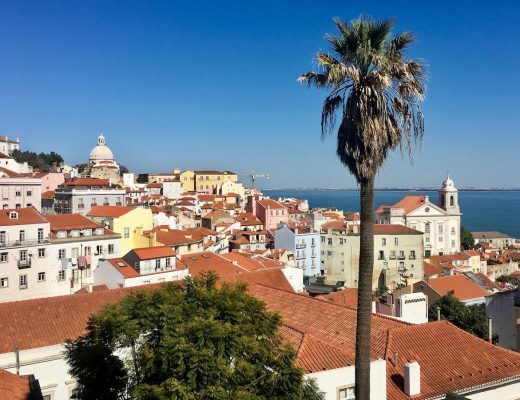 The same also applies with passport control if applicable after your flight – if there’s regulations for the entry of dogs (if you’re not simply travelling within the EU and related countries), the relevant check-point for pets is customs. 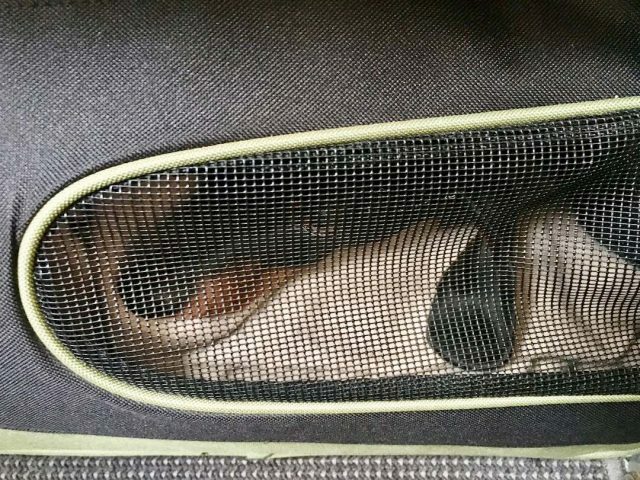 While at the airport, I’ve generally always kept my dog in his carrier bag, except perhaps while he sits on my lap while waiting, mainly because he’s calmer inside the bag in the noisy environment of an airport. Some airports allow dogs to walk around inside of them, but note that some airports, such as Riga Airport in Latvia, stipulate dogs need to remain inside their carrier at all times. It’s a good idea to board your flight as early as possible. This is in case the flight is particularly full and the overhead lockers fill up. 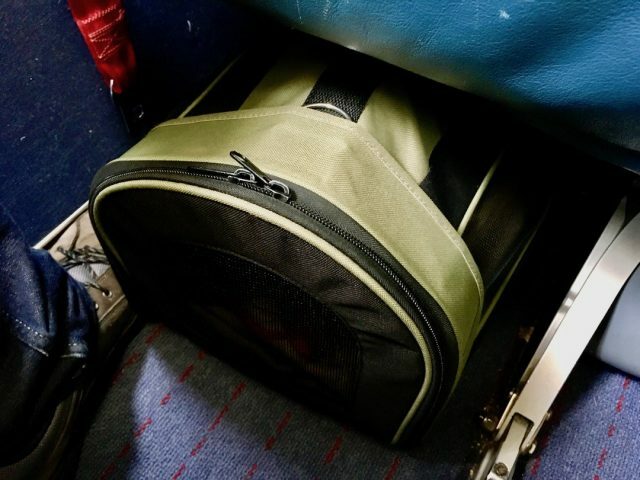 Most other people can stow their cabin bag at their feet in this case, but when travelling with a pet, this spot is already occupied by your pet in their carrier bag. So you’ll likely need to stow your cabin bag in an overhead locker elsewhere on the plane, which is annoying. Before your board the plane, and also before you board a bus if needed to take you to the plane, put your pet into their carrier bag. Once you’ve arrived at your seat, I try to move out of the aisle with my dog as quickly as possible, to stop blocking other people. Most airlines will book someone flying with a pet on the window seat (or someone in the party on the window seat). As soon as I’m at my seat, I put my dog’s carrier bag underneath the seat in front of me. Airlines often recommend soft carrier bags, as these have a little more wiggle room to fit underneath low seats. On the flight, say goodbye to having much legroom, particularly if you have long legs or you’re flying with a budget carrier. Usually I cross my fingers that my aisle ends up having an empty seat, so that myself and my husband can spread out and both have a decent amount of legroom, with our dog in front of the free seat. While on flights in Europe, it’s generally the rule that you keep your dog’s carrier bag zipped up the entire time, and don’t allow them out, including on to your lap. It’s tempting to unzip the bag a little, but I know my dog can then be very stubborn at pushing his way further out! Usually most flights within Europe aren’t too long – no more than 3-4 hours. Even our flight to the Canary Islands from Barcelona was only around 3 hours. This means your pet should be okay with staying inside their carrier bag for the whole time, with no rest breaks required. It’s always good to take them outside the airport terminal before or after checking in, to be certain. If an emergency situation does come up, I would recommend taking them to the onboard toilet. If your dog is comfortable and familiar with their bag, hopefully they’ll travel on the flight without making a peep. My dog sometimes barks while travelling on trains with us, probably because he knows we’ll let him sit on our lap, but after flying 10 times in the cabin, he’s only let out a bark a couple of times. * Vueling: Flown 6 times (from Barcelona to Paris, Malta to Barcelona, Barcelona to Canary Islands, Canary Islands to Malaga, Malaga to Marseille, Paris to Copenhagen). Vueling has been our favourite airline to fly, because of the cheap prices and because we can book our dog online. Read more about our experience flying with a dog on Vueling. * AirMalta: Flown 1 time (Sicily to Malta). Read more about our experience flying to Malta with our dog. This is the only airline where we were required to get a health certificate for the flight, although I’m not sure the check-in desk actually looked at it. * airBaltic: Flown 1 time (Riga to Warsaw). 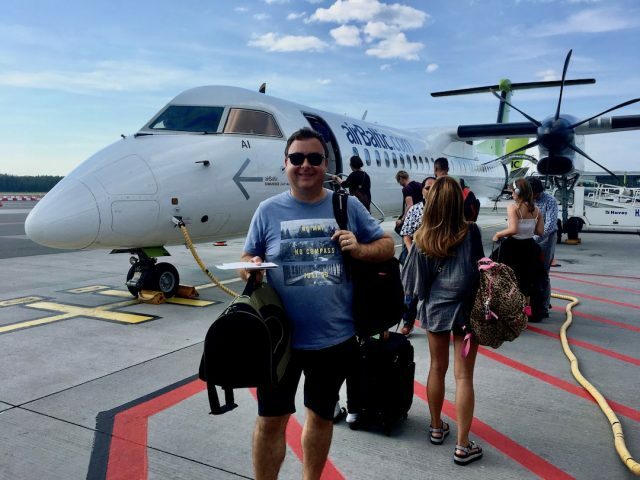 Considering the lack of train connections within the Baltic region, at least for the next few years, Air Baltic is a great option to get to and from, or move around in, the Baltic region. * Czech Airlines: Flown 1 time (Prague to Bucharest). * Aegean Airlines: Flown 1 time (Bucharest to Athens), plus flying again soon (Athens to Paris). Aegean Airlines has been the fanciest airline that we’ve flown within Europe (although bags still cost extra to check-in), and it definitely offered the most legroom despite my dog being on the floor in front of me. 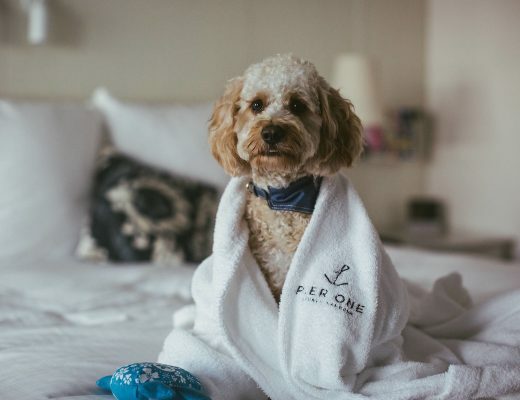 Aegean also enables pets to be booked online. Such good info! Pinning this for later when we eventually bring our dog over to Europe. I so wish these rules applied to the UK too. But we did get our carrier in the mail today! Getting our pup used to it in preparation for a future trip! That’s great to hear Riana! 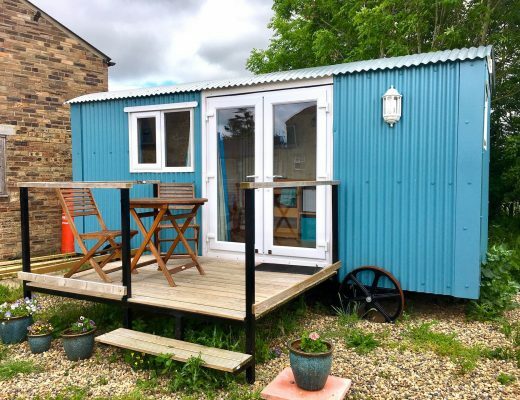 It would be awesome if the UK allowed dogs in the cabin, too, we would have loved to return to the UK again with our dog and catch up with friends. 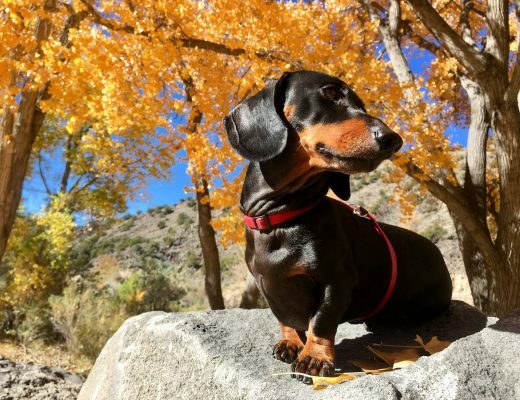 Do you have any suggestion on how to convince the smaller airlines that the international health certificate from the US that I have for my dog is equivalent to the EU passport? I’ll be in Itay in May and then will be trying to fly from Pisa to Amsterdam and they keep saying that I have to have a passport for him. That’s really frustrating! 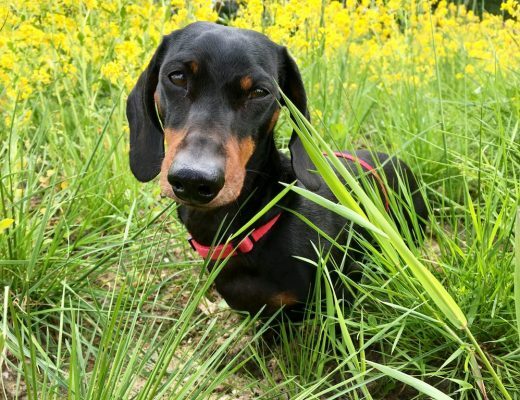 We were lucky that the first time we flew with our dog in Europe (with Vueling from Barcelona to Paris), it was before we got our EU pet passport, but they didn’t ask for anything – no passport or health certificate. I actually knew virtually nothing about pet passports at that point! So, there is a small chance they may not require it at check-in. However, on later flights we usually had to show our dog’s pet passport at check-in. I’m not really sure how to go about convincing the airline staff, as we didn’t have this come up as an issue. 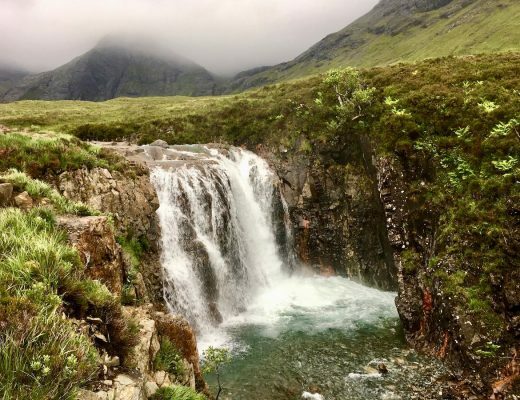 I would encourage you to join my Facebook group (https://www.facebook.com/groups/dogfriendlytravelrtw/) to ask the rest of the group members, some of whom would have dealt with this.